Caveman Training’s supplement shop in Stoke on Trent and Newcastle-under-Lyme. 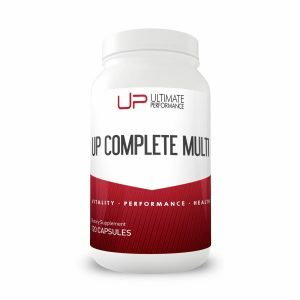 The Supplements we offer deliver maximum results in minimum time. Developed over years by some of the finest minds in the industry, everything we sell has been extensively battle-tested by real people like you to deliver one thing: results. The UP Fitness team of experts develop and rigorously test each product to ensure it delivers on their promises. 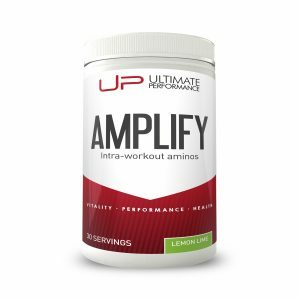 They constantly push the boundaries of innovation to bring you the most effective body composition and health supplements. 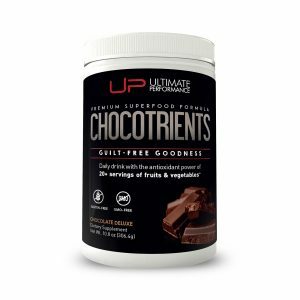 All supplements are available to pre-oder online. Collection from Fenton or Newcastle. (Cash only).